Remember when Curt Schilling, pitcher for the Boston Red Sox, was accused of putting fake blood on his sock during the 2004 World Series to play up his injury? He took to the airwaves and took to the Internet, angrily crushing the story before it had a chance to blossom, dissecting and destroying the "story" with cold-hard facts and witness accounts. In the case of Absolute Poker, I am very surprised that they haven't done the same. I am an Absolute Poker affiliate and a player, and I have not received any sort of an official statement from the company. 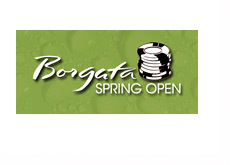 The only statement that I have seen was issued by their affiliate manager on a poker affiliates message board. And it seems as though the only reason they chose to respond there was because the message board patrons were "slandering" their company. This story is serious. You have most of the top players in the online poker world agreeing that there is something seriously wrong. In case you haven't been following the story, people suspect that there is some sort of a "super-user" account at Absolute Poker that can see the hole cards of the other players at the table. People suspect that several accounts have or have had this "super-user" status. Maybe there is a good explanation for all of this. If there is, then let's hear it. This problem isn't magically going to go away. 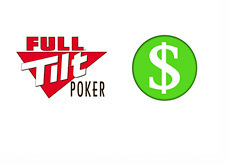 If people were leveling these accusations at Pokerstars or Full Tilt Poker, then these rooms would be mounting a major public relations campaign to prove to people that their sites were safe and fair to play on. They wouldn't post a message on a poker affiliate message board and leave it at that. Perception is reality. 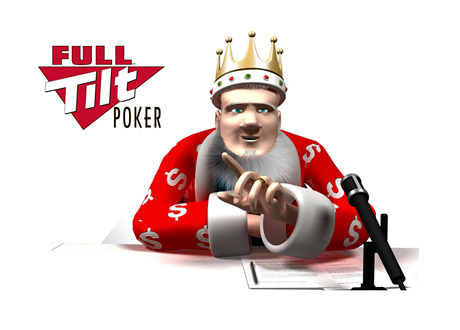 Without a strong response from Absolute Poker, people start to believe that there is something to the story and they refuse to play on Absolute until they address the matter forcefully. This isn't me saying that I believe that people will stop playing at Absolute. This is me telling you that people are emailing us in droves, telling us that they refuse to play another hand until AP addresses the concerns that they have. People are withdrawing first and asking questions later. 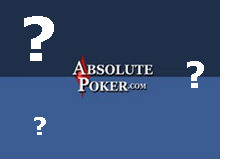 If these accusations are totally baseless and without merit, then where is Absolute Poker's response? With each passing day, I think that there is more and more to this story.